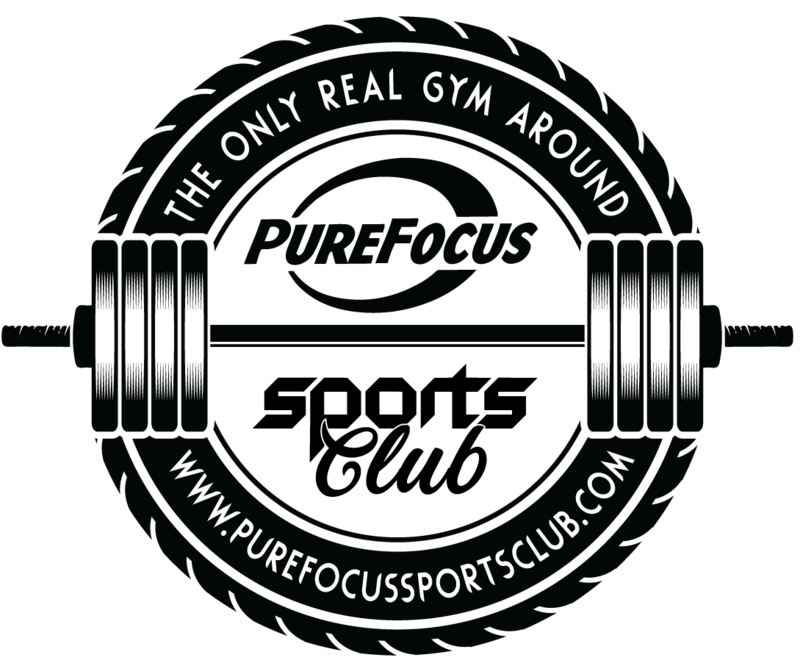 Check out a few of the classes we offer at Pure Focus. New classes are forming soon! Our calendar is updated every month to reflect times and new classes.